Mandisi Arnold Shindo, better renowned to some by his stage name Dr Disi was born on the 3rd of May 1989 in Cofimvaba, Eastern Cape. 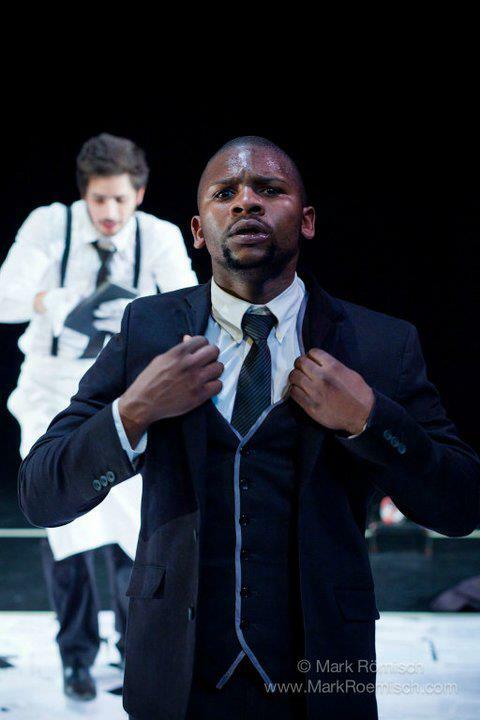 He’s at this time doing his final year Theatre and Performance at the University of Cape Town. He’s majoring in Community Theatre Making and Acting. standard three (Now Grade 5) back then when he started doing drama at school, “It was for fun then, but later I realised it’s my calling and weapon to teach those who are not getting the formal classroom teaching.” To this youthful man taking this career gave him a prospect to educate and train those who don’t believe in themselves through theatre. 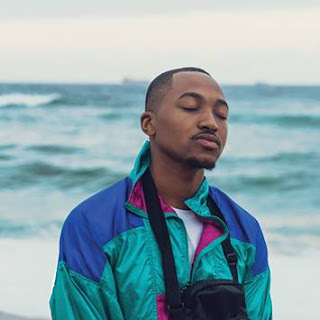 In the middle of other things he is working at The Little theatre and drama school costume department at the University of Cape Town as an actor and stage manager. Iselwa Lesizwe Theatre Company as a group member and actor. Dr Disi is also drawn in with Ikhwezi Youth Development as an actor. His abilities are amid those of an actor, writer/composer, dancer and good communication skills towards co-workers. His other interest is surfing the Internet so that he can mingle and observe other persons. Disi have appeared in a number of professional theatre productions to mention just a few, The Lesson by Eugene Ionesco, directed by Geoff Hyland where he appeared as a Male Servant (CSW Boston, America). Sampling, Gipca, Home Brew and 5:20 Opera made in South Africa. He also made an appearance as a dancer at a production called Hola 2010 in Cape Town Fan Parks. 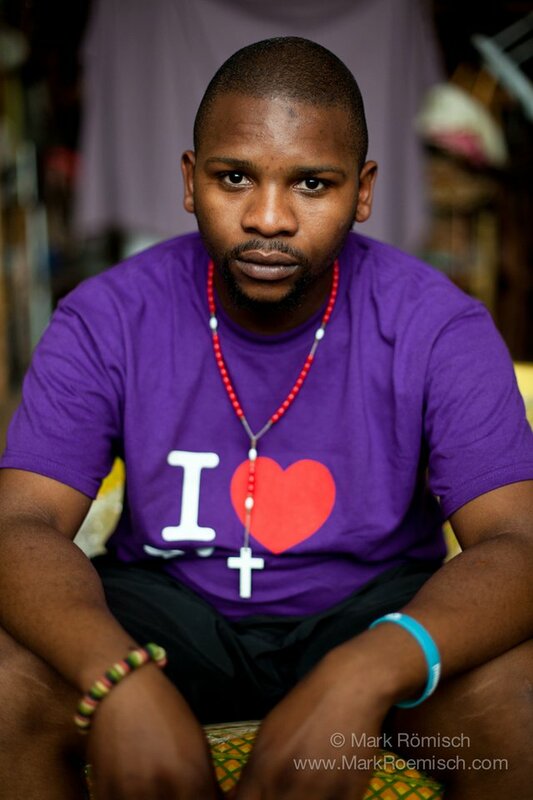 He is also a co-founder of Iselwa Lesizwe Theatre Company that works with young people and provides skills in preparing them for a tertiary level education. He has worked professionally as an Actor, Puppeteer, Voice and Dancer with (Magnet Theatre, Pansa and UNIMA). TV Credits: Hectic Nine9 SABC2 (musical theatre interview) 2008, Ziyawa La SABC 1 (Community Theatre Makers interview) 2009. Bling SABC 2 (Best Vocalist for Big-Time Competition 2nd place). 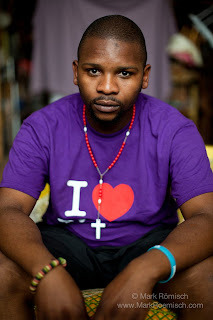 He has recently recorded (2 tracks) House Music Album with DJ EXTRA (Abongile Kroza) 2010. Voice credits, City of Cape Town Lets save water 2011 (South African Radio Stations). Theatre is very unpopular to South African Youth and I am sure people like Dr Disi are going to transport a new light and direction in the country’s theatre productions. All we need to do is base our full support on top of artists like him so that escalation is ensured.